The event is free but we ask that you register as space is limited. Join us on Friday, May 19th, for a conversation with Mr. Arne Jungjohann and The Honourable Minister Glen Murray, Ontario Minister of Environment and Climate Change, about the importance of community involvement in the energy transition. Mr. Jungjohann is a German renewable energy expert and co-author of the book "Energy Democracy," which explores the history of the German energy transition. In light of growing concerns about Climate Change, Mr. Jungjohann will share with us some of the lessons learned from the German experience as it relates to effective citizen mobilization and determination to build a more sustainable and inclusive energy infrastructure. 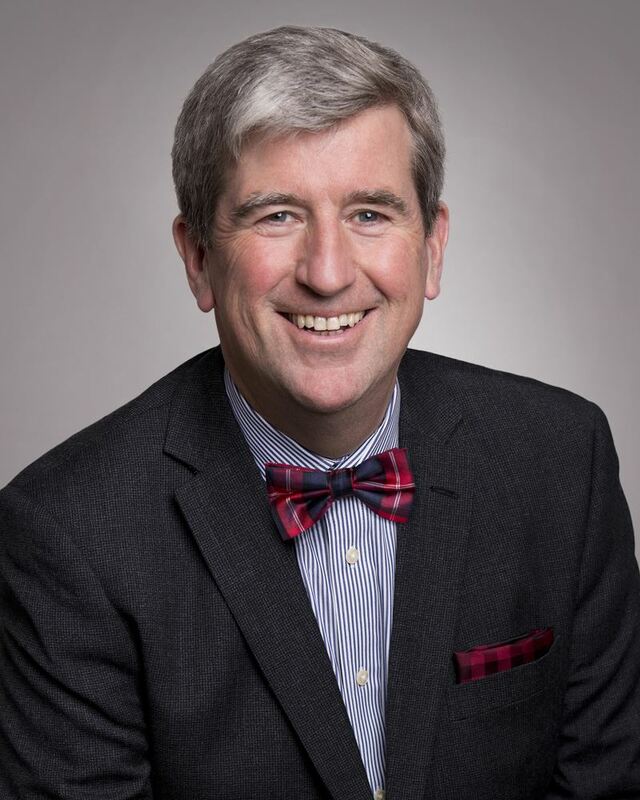 Minister Glen Murray will provide insights into the province's Climate Change Action Plan and speak to the actions that the government is taking to involve Ontario's citizens and communities in this important challenge. * This event is FREE but please register as space is limited. * Please note that this is a SCENT-FREE event. * The event starts on time, please arrive 15 minutes early. Light refreshments will be provided. 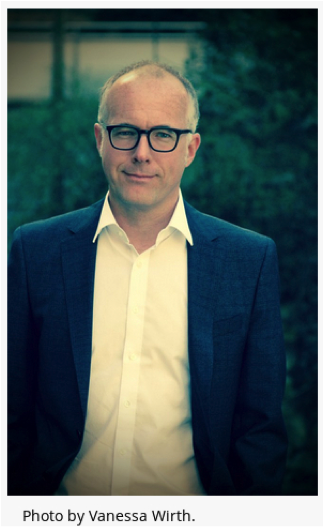 Arne Jungjohann is an energy analyst and political scientist. He advises foundations, think tanks, and civil society in communication and strategy building for climate and energy policy. Previously, he worked for Minister President Winfried Kretschmann of Baden-Württemberg, the Heinrich Böll Foundation in Washington DC, in the German Bundestag, and in the family owned business. As its editor he launched the most influential English Twitter account on the German Energiewende (@EnergiewendeGER). Together with Craig Morris he co-authored Energy Democracy: Germany’s Energiewende to Renewables (Palgrave Macmillan 2016). He is a member of the Green Academy, a network with leading thinkers from science, politics and civil society which is facilitated by the Heinrich Böll Foundation. Arne is the founder of the local chapter of the German Green Party in Washington DC and lives in Stuttgart in the state of Baden-Württemberg, the country’s economic powerhouse. He studied at Philipps University Marburg and at the Free University of Berlin. Glen Murray has a lifetime of activism in urban planning, sustainable development and community health. He was the Senior Resident and Visiting Fellow at the Faculty of Architecture and Landscape Design at Massey College, University of Toronto and worked on the Development of the University’s City Centre. 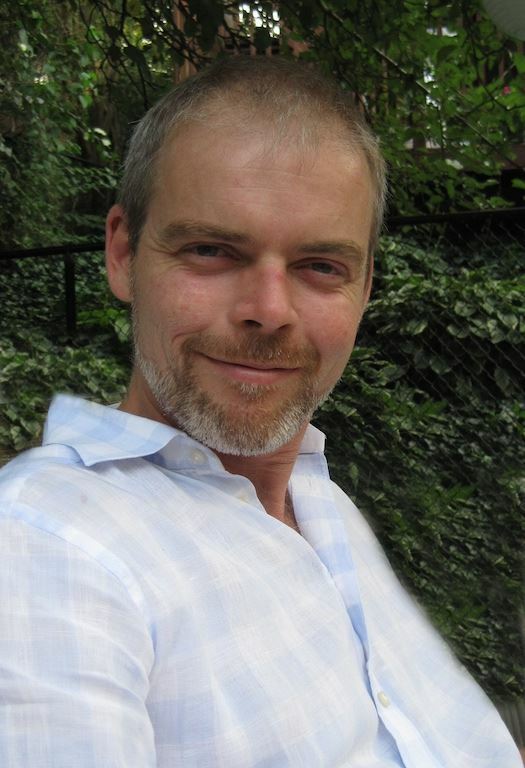 He was a Managing Partner of AuthentiCITY, a Toronto based Urban Sustainability consulting and planning firm. He was appointed President and CEO of the Canadian Urban Institute in 2007 and led the development of award winning programs in community energy mapping & planning, regional economic development and culture lead regeneration of urban centres. Glen was appointed by the Prime Minister of Canada to Chair the National Round Table on the Environment and the Economy (NRTEE), where he helped to shape environmental policy and respond to climate change in Canada. Glen was mayor of the City of Winnipeg and during his tenure was the Chair of the Big City Mayors Caucus where he led the successful campaign that resulted in the federal government to transfer the equivalent of 5 cents a litre of the federal tax on gas to municipalities for infrastructure renewal and construction. Mark Bekkering has over 20 year of experience in municipal government and is the manager of research and policy in the City of Toronto's Environment and Energy Division. With over 10 years of experience working directly in municipal environmental policy-making he has overseen the development of the 2007 City of Toronto Climate Change and Clean Air Action Plan, the 2009 Sustainable Energy Plan, and most recently TransformTO, an initiative the has proposed a pathway towards deep decarbonization in Toronto's urban systems to reach Toronto's 2050 goal of 80% GHG emissions reductions by 2050. In addition to climate action planning Mark's portfolio includes programs that, support commuters to make low-carbon choices through the Smart Commute program, provide low-interest financing to home owners to make deep energy efficiency retrofits, undertake leading-edge research into sources of urban air pollution, and build Toronto's resilience to shocks and stresses including extreme weather. 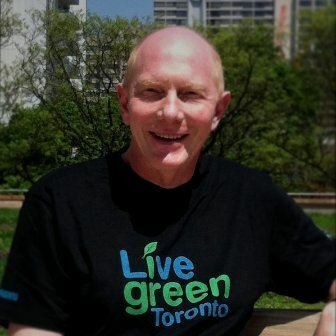 Mark has also worked delivered community-wide sustainability plans and solutions working for both the City of Toronto and the City of Hamilton, and has graduate degree in Geography from Queen's University and is a fellow of the Leadership in Environment and Development program. With 20 years of experience in senior-level municipal leadership, building on a diverse career started in municipal engineering, Peter M. Crockett brings expertise in strategic planning, stakeholder engagement, program reviews, cost effectiveness and efficiency assessments, change management, organizational change, municipal amalgamation implementation, and leadership development. In his current role as Chief Administrative Officer of Oxford County, Peter spearheaded the process to develop a grassroots strategy for community sustainability. His key leadership accomplishments at the County include the development of the Future Oxford Community Sustainability Plan; the County’s participation in a Canadian Index of Wellbeing community survey; development of Oxford’s 100% Renewable Energy and Zero Waste plans; transitioning to a municipal green fleet; introducing net zero energy performance standards into municipal housing and facility construction; advocating for Southwestern Ontario public transportation improvements; and working to establish a sustainability cluster to serve as a “living lab” for sustainability initiatives and social innovation. is a graduate of McMaster University’s Civil Engineering program. Shane Mulligan can most often be found walking with his dog in the woods around Kitchener, Ontario. During his working hours, he manages the Local Initiative for Future Energy Co-operative (lifecoop.ca), and consults with other community groups as President of Radicle Works Ltd. Since 2010, Shane has worked with renewable energy proponents as they navigated under Ontario’s Feed-in Tariff Program. He has helped LIFE Co-op grow to over 450 members, and, with its community partners, to secure FIT contracts on some $15 million worth of solar and wind projects. He continues to manage relations with landowners and third party partners, while raising equity for the recently connected Moorefield Wind Project, and exploring new community energy prospects in net metering and energy storage. He also participates on OSEA’s Policy Committee Meeting and its Net Metering Working Group. The Embassy of the Federal Republic of German to Canada and Senvion Canada Inc. invited Arne Jungjohann, renewable energy expert and author of the book Energy Democracy, to Canada. During his visit, Mr. Jungjohann will talk about the diversity of the German renewable energy landscape and the “Energiewende” (Energy transition), with its high involvement of citizens and co-ops, as a model for other nations.